We are a people-focused business that works in partnership with our customers to deliver major built environment and critical national infrastructure projects across the UK. Our specialist engineering and construction teams bring multi-sector innovation and technical skill – from building and highways, to large-scale water networks and treatment plants. We were previously known as North Midland Construction PLC along with our subsidiary company Nomenca Limited, and since our founding in 1946 we have steadily expanded to where we are today. We have a fantastic platform on which to build and our new nmcn branding provides us with the identity we need to continue our growth and a positive impact on everything we touch. nmcn (formerly known as North Midland Construction) has a long-standing family history and we incorporate these family values and well­ established knowledge into our everyday business. This fuels our purpose, vision, values, culture and our people for the future. See our history timeline which shows how we have grown rapidly since our foundation in 1946. North Midland Construction (NMC) commenced trading on 6th December 1946 as a partnership between William Morris and Major Terence Moyle after a meeting at the Grosvenor Hotel, Chester. Jimmy McKenna joined the company as the first ever employee. NMC’s first contract was for the General Post Office, laying ducts for their national network starting in Alfreton, Derbyshire. The NMC brand developed and became established working all over England and Wales on General Post Office duct contracts and road maintenance contracts. The company was floated on the Birmingham Stock Exchange in 1966 at which time it had a turnover of £250k per annum. Sadly William Morris passed away in 1970 the same year the Civil Engineering Division was born, bringing in two experienced directors in Jim Horabin and George Michael, who expanded the business over the next 20 years. 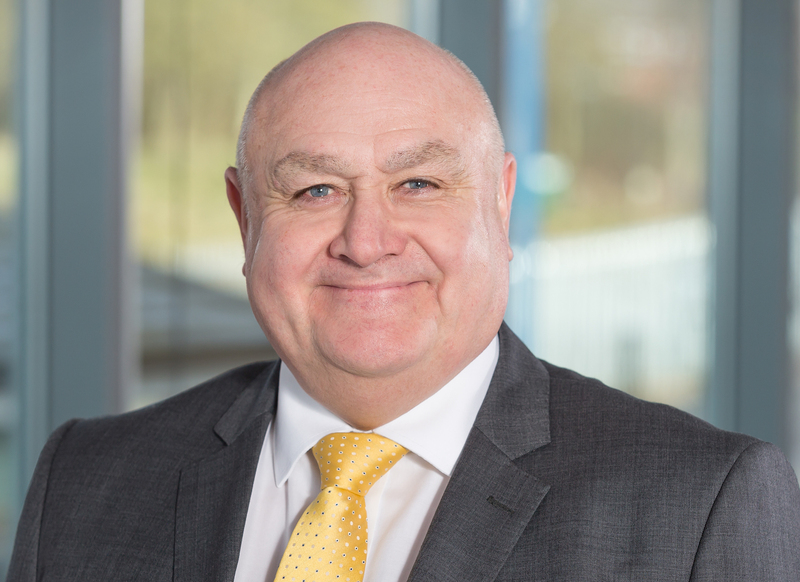 Our now Executive Chairman Robert Moyle joined the business as a Site Manager. In 1982, NMC gained a full quotation as a Public Limited Company on the London Stock Exchange giving the business access to a wide variety of financial backing. In 1985 the group had outgrown its head office and it was time to say goodbye to Daybrook, Nottingham. Chosen for its location next to the M1, Nunn Close in Huthwaite became the new, ever expanding Head Office complex. Sadly Jim Horabin (1990) and George Michael (1991) both passed away. With new markets to be explored North Midland Building was launched to focus exclusively on the building sector. Brian Evans was appointed as Managing Director and they began with works on hotels in Telford and Blackburn. In 1998 as the Civil Engineering Division gathered momentum within the Water industry Nomenca Limited was formed as the Mechanical and Electrical subsidiary of NMC. In 1999, Chairman and co founder Major Terence Moyle retired after 54 years service. 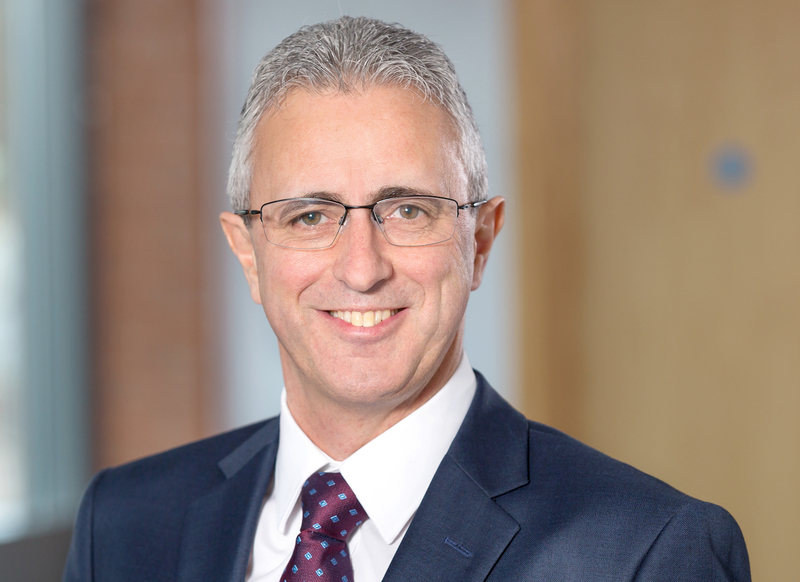 The new Chairman and Chief Executive, Robert Moyle took over the reins, having already been with the Company for over 25 years. Our business was growing with NMC turnover £50m, Nomenca Limited turnover £3.3m and 461 employees. In April 2003 the Learning and Skills Council of Nottinghamshire presented Robert Moyle, Lynda Campbell and Trevor Kays with the ‘Investors in People’ gold award. By 2004 three regional offices had been opened in Warrington, Bristol and Plymouth and turnover was expected to break the £100m barrier. Major company milestones and a sad passing. Sadly in April 2005 Major Terence Moyle passed away. In 2006 NMC (Nottingham Evening Post - Company of the Year) celebrated its 60th Anniversary with a record turnover £175m, pre-tax profit of £5.5m and we had now grown to 971 employees. NMC secured a place on the Severn Trent Water AMP5 Framework which secured circa £750m turnover over the next ten years. Nomenca Limited reaches £80m turnover and there are >1,000 employees within the NM Group. Although North Midland Building Limited (NMB) had many successes, in 2012 it was decided that NMB would become a division of NMC and cease trading as a limited company. Turnover reaches £193m. 1,149 employees within NM Group. A strategic decision was made to bring the divisions and remaining subsidiary under one banner The North Midland Construction PLC Group (NM Group). In June 2016 NM Group, announced the appointment of John Homer as the new Chief Executive. Robert Moyle remained in the business as our Executive Chairman. Our business is rebranded as nmcn which will build on the fantastic success of our business to date and create further opportunities for growth. Having a positive impact on everything we touch means putting people at the heart and considering the total wellbeing of our people. We are a sustainable company, and we want to promote all the ways we look after the environment and the communities in which we live and work. We aspire to become better collaborators with everyone we work with, famous for being progressive in the development of people, quality and technology. To be the best performing company in our chosen markets by delivering exceptional customer service Our vision is set out to provide our people with a strategic focus and to support our purpose led delivery which is underpinned by our values and caring culture. Our values have been established since our foundation in 1946 and this ethos has continued in all our work. People are what makes us who we are and they are at the heart of everything we do. Inspire is what we do for all of those that we interact with. Excellence is what we achieve through our delivery from our people. We are an agile organisation providing a safe, inclusive and fair working environment for our people to succeed. Our culture has been defined by our people through regular engagement and we work collaboratively towards delivering this caring culture through everything that we do. Providing this culture enables our people to succeed and makes nmcn a fantastic place to work. Our people are critical to the success of nmcn and are always at the heart of everything we do. We actively empower our people to drive and shape our business success. It is essential that we attract, engage and develop the best people and our caring culture is what we have focused on in order to ensure we have the right environment for our people to succeed. Our Board has the overall responsibility for our strategic direction and their broad, varied and extensive experience ensures that we have a positive impact on everything we touch. 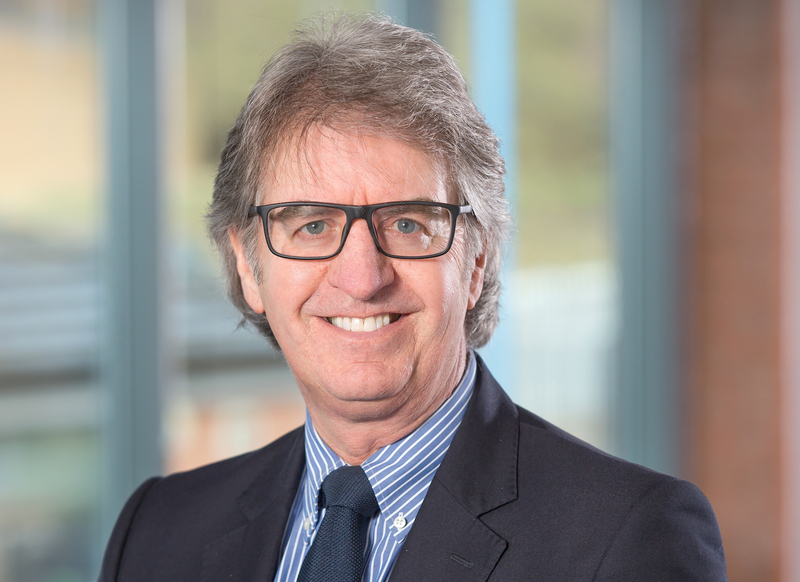 Robert has worked in construction his entire career since graduating from Birmingham University in 1973 with an Honours Degree in Civil Engineering before joining nmcn as a Site Engineer. Robert’s development has continued since and Robert is now both a chartered engineer and Fellow of the Civil Institute of Civil Engineers. 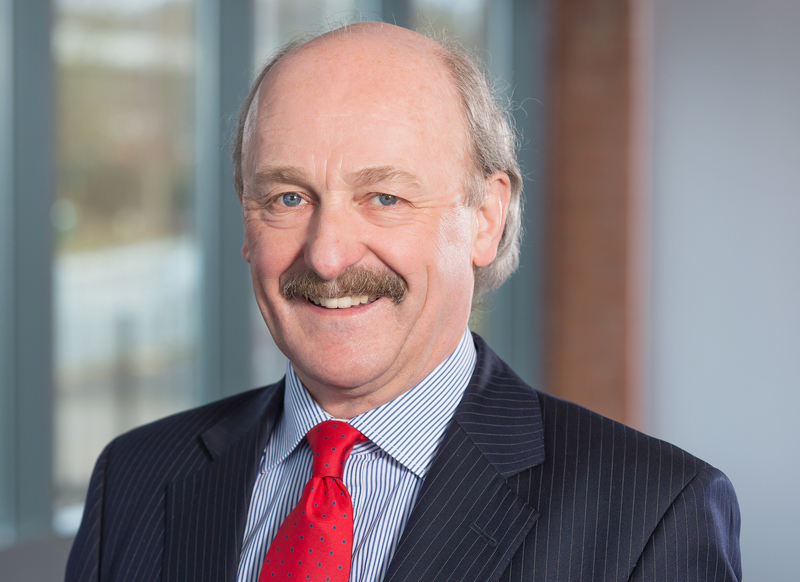 His progression following graduation culminated in being appointed the Executive Divisional Director of the Utilities Division and to the Board in 1984. Robert was appointed Chief Executive in 1990, implementing a strategy of development that has taken nmcn from the position of a Regional to that of a National Contractor. Key to that development was his recognition that the primary requirement for the Company was diversification into a Group structure and the creation of both a building division and an M&E subsidiary. In June 2016 Robert announced that he would be stepping down from his role as Chief Executive and remain as Executive Chairman. John Homer was appointed Chief Executive in June 2016. He has enjoyed a successful career in the construction industry over the last thirty years. Prior to joining nmcn John held executive positions at BAM Construct UK and Galliford Try PLC. Most recently he has been a Managing Director at Morgan Sindall Construction. He is a chartered surveyor and has extensive experience of solution delivery for a range of high profile public and private sector clients. Dan joined nmcn in 2013 having rapidly progressed his career since completing his degree and becoming a Chartered Accountant. He brought not only his experience in accounting, tax and auditing but an in­-depth knowledge of the company from his previous role as an auditor, working previously with the PLC. Dan bears full responsibility for monitoring nmcn business performance and cash flow; overseeing budgets and ensuring operational adherence across all regions. Additionally, Dan is accountable for annual reporting and nmcn financial models, governance and risk. Dan was appointed to the Board in August 2013 and also sits on the Executive Administration Board (EAB) driving continuous improvement throughout the company. 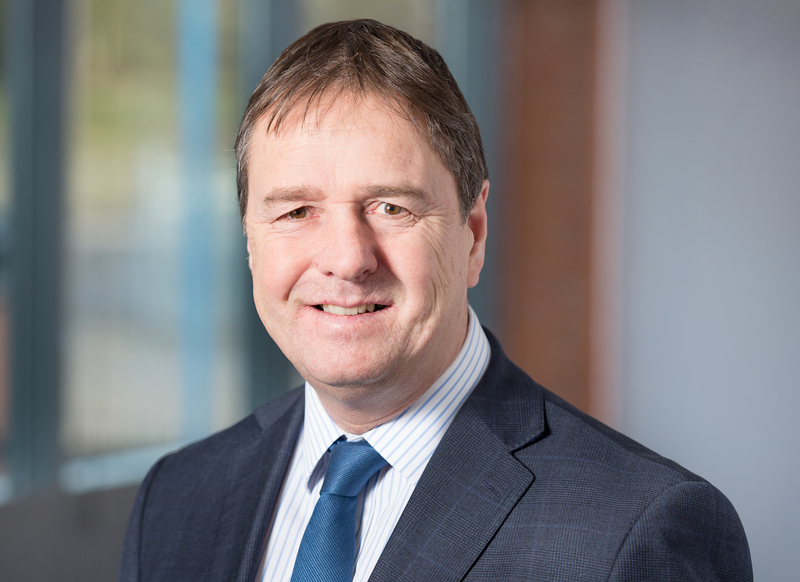 Andy joined the Group in 1998 as Managing Director of Nomenca Ltd during the formation of the subsidiary company, and was appointed to the Board of North Midland Construction PLC (NM Group) in 2013. Over the past seventeen years, Andy has steered Nomenca into year on year growth within the specialist MEICA field. Cultivating an enviable reputation within the market based on repeat business through long term relationships in both contracting, product development and maintenance. Andy also sits on the Executive Administration Board (EAB) driving continuous improvement throughout the Group. Stuart is the embodiment of our people development strategy having joined the Group in 1977 as a civil site engineer. He continued to progress his career through site management culminating in reaching Director status in 2005 as Executive Director for Operations. 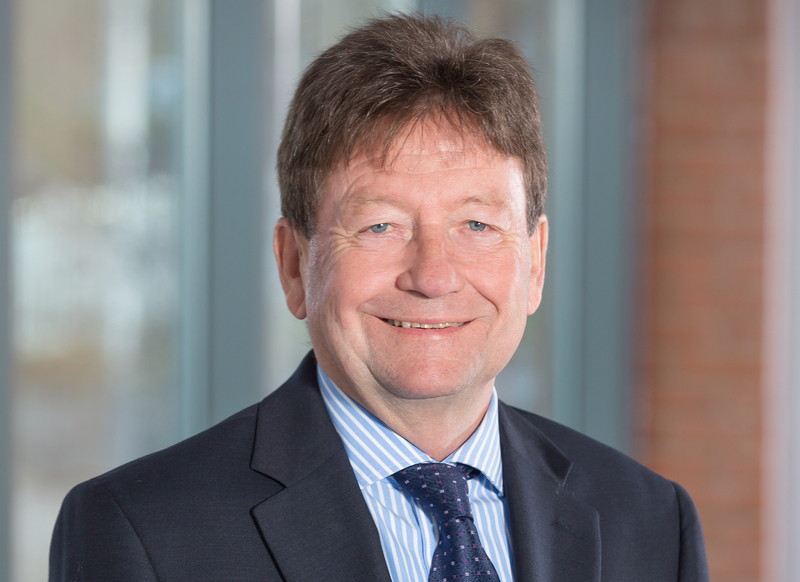 In 2009 he led the integration of the head office civils and MEICA teams into the NMCNomenca delivery division; to service the Group’s long term strategic client Severn Trent Water over the AMP5 programme. His stewardship of NMCNomenca has yielded long term profitability and has successfully secured further works with the E5 consortium and a contract extension for AMP6. Stuart was appointed to the PLC Board in October 2013 and is a member of the Group’s Executive Administration Board (EAB). Ian was appointed Non-Executive Director of nmcn in March 2006. He possesses an Honours Degree in Civil Engineering and is a Chartered Engineer. 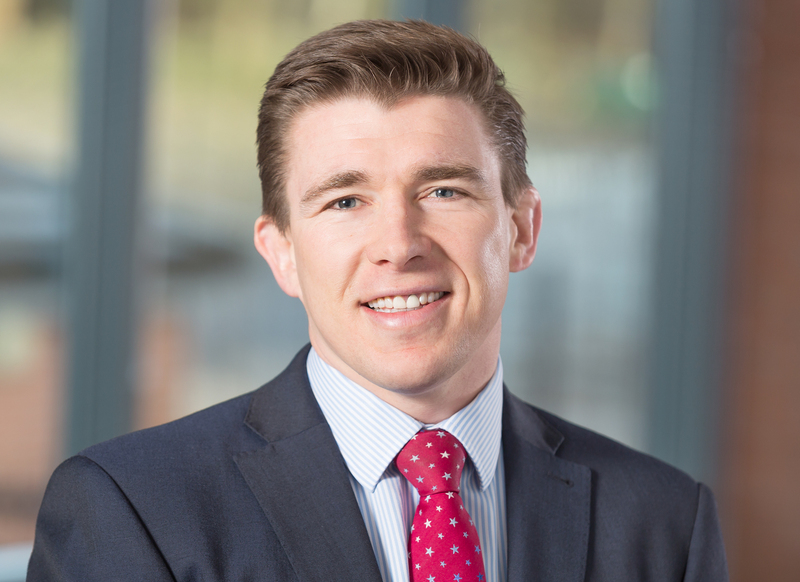 He has experience in the water industry having previously held the position of Managing Director of an engineering consultancy business as well as Director of Engineering and Procurement with Severn Trent Water. David was appointed Non-Executive Director in 2011. David is a partner in Weightmans LLP, a national law firm, working in their Manchester office in the firm’s construction team. He is dual qualified as a solicitor both in England and Wales and also in Scotland. 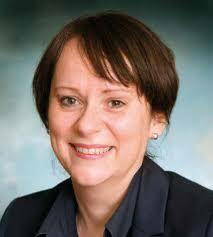 Previously he has been a partner in major commercial law firms in Manchester and Scotland. He is an experienced commercial litigation lawyer and has specialised in construction and engineering disputes for more than 30 years. He is a trained mediator and is accredited by CEDR. 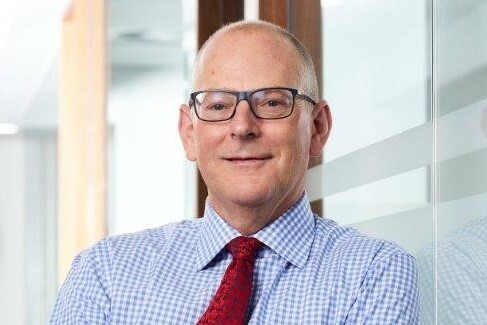 Mike was appointed in 2018 as Independent Non-Executive Director. Mike has significant listed public company board and financial experience and joins nmcn as Chair of the Audit Committee. Between 2010 and 2017, he was chief financial officer of Low & Bonar, an international performance materials group and prior to that, he held the same position at Vp plc, the specialist equipment rental group, for over six years from 2004. Margaret was appointed in 2018 as Independent Non-Executive Director, Margaret joins nmcn as an experienced board level leader with experience in finance, transformation and programme management. She previously worked for Rolls Royce plc, holding various senior positions including Finance Director – Engineering, IT and Corporate as well as Director of Business Planning. Margaret has extensive non-executive director experience in both the private and public sectors and is currently a director of both South Derbyshire Clinical Commissioning Group (NHS) and Trinitas Services Limited. Margaret is appointed to the Audit, Remuneration and Nomination Committees.